Finley qualified from Liverpool University in 1997 with honours and spent a number of years working in hospital based oral and facial surgery departments. 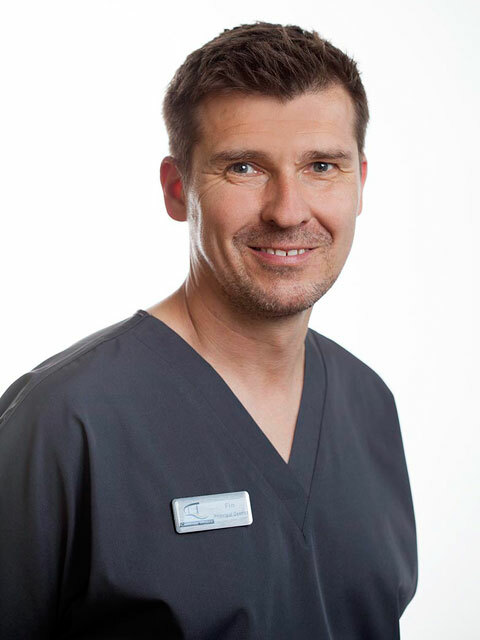 After a year working in New Zealand at University of Otago Dental school and in private practice Finley moved to Cornwall in 2002 and has been practice owner/principle dentist since 2006. Since then he has put considerable investment into the future of the practice by relocating to larger premises in 2011 and in 2017, completing the expansion to include a new private and referral suite due to the high demand over the past few years. Finley has extensive oral surgery and advanced restorative and cosmetic dental experience. He has been placing and restoring dental implants since 2002 and providing facial aesthetic solutions since 2004 and orthodontic treatments since 2012. He regularly attends training seminars nationally and internationally to update his skills. Since 2011 Finley has been an approved Foundation Dentist trainer where he has been keen to share his experience as a mentor for newly qualified dentists with the practice proudly helping them in the first stages of their careers. Finley is also actively serving on the Cornwall and Isles of Scilly Local Dental Committee and is a dental advisor to NHS England (Southwest) where he supports colleagues and is helping to secure and develop NHS services in the region. His special interests are Implants, Alignment solutions , Oral surgery, Facial and Dental aesthetics, Sedation. Finley has been treating phobic patients for many years. He is a dental phobia certified dentist. If Finley gets time away from the practice, his hobbies include mountain biking, skiing, walking his dogs, spending time with his wife Nikki and chasing around after his 3 children, Lauren, Alfie and Arlo! • Dental Nurse NEBDN GDC registered. 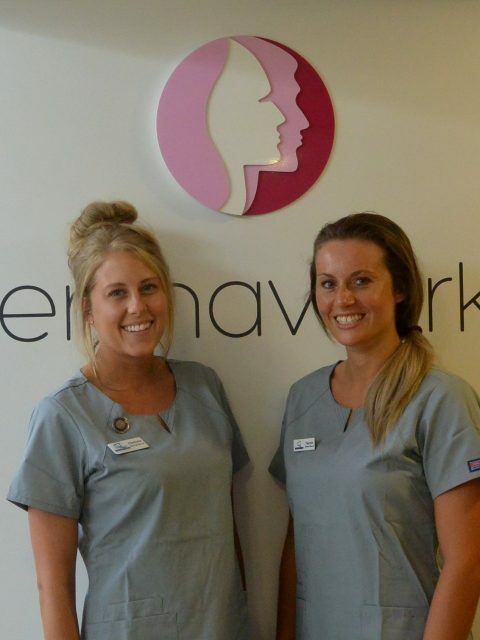 Charlotte Oleszynski – Aesthetic Clinic Nurse. After graduating from dental school in 1998 Ali worked in general practice and private clinics in oxford and London before joining us at the carriage works 5 years ago. 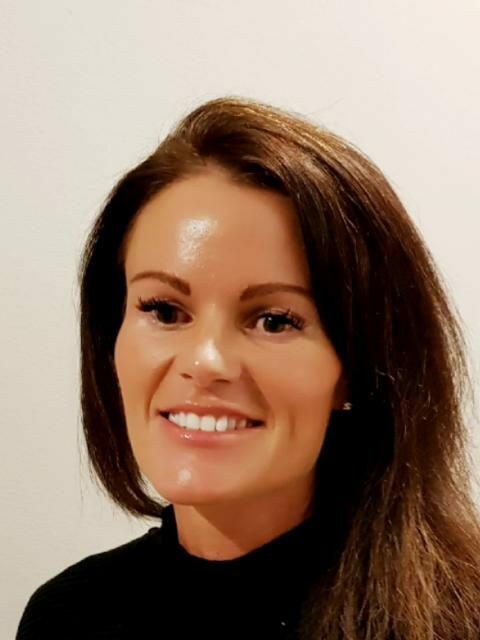 Over the last 4 years Ali has completed extensive training in Dermatology & Injectables to an advanced level but still regularly attends training events & master classes to ensure we, as a clinic, are always fully up to date with the constantly changing Aesthetic Industry.